Friends of Leclaire is governed by a Board of Directors, comprised of neighborhood residents with a strong interest or specialized knowledge in history, community outreach, and volunteerism. The monthly board meeting is held at 7:00 p.m. the second Tuesday of the month at the N.O. Nelson Campus of Lewis and Clark Community College, Jay Hoffman Center, 600 Troy Road. Mike Reinhardt moved to Leclaire in 2000, but was active in Friends of Leclaire prior to that time. Serving first as a Friends of Leclaire trustee, he was elected president in 2007 and has filled that position since. Reinhardt coordinates the Goshen Market booth and Friends of Leclaire’s presence at Edwardsville’s Route 66 Festival. He organizes regular clean-up days at Leclaire Park, supervising and maintaining new and sustaining gardens by Friends of Leclaire at the Park. He also serves as one of the site supervisors during Leclaire Parkfest. Reinhardt has a degree in history from SIUE and a longstanding interest in local history. He and his wife Cindy provide on-going research on the history of Leclaire and N. O. Nelson. Reinhardt is a commissioner on Edwardsville’s Beautification and Tree Commission. William Krause has made Leclaire his home since 2008, and has been an active member in Friends of Leclaire ever since. Serving first as a Trustee, he was elected Vice-President in 2010. He coordinates membership and manages website content. In addition to his efforts with Friends of Leclaire, Krause serves as Edwardsville's Fifth Ward Alderman, which encompasses all of the historic Village. He has a master's degree in urban planning and development from Saint Louis University and a bachelor’s degree from Southern Illinois University Edwardsville. Treasurer James Milgrim has lived in Leclaire since ____. Serving first as a Trustee, he has been Treasurer of Friends of Leclaire since 2010. Milgrim is an active volunteer assisting with monthly Goshen Market set-up and take-down, maintaining and watering Leclaire Park gardens, assisting with set-up and take-down at Leclaire Parkfest, and representing Friends of Leclaire at vendor booths throughout the year. Theresa Morrison is a life long resident of Edwardsville growing up a block from the Leclaire Historic District. Theresa became Friends of Leclaire Trustee in 2015 and Secretary to the Board in 2016 but has participated and supported Friends of Leclaire events since 2012. Theresa retired from the TRIAD School District in 2012 and volunteers with Meals on Wheels, the Wildey Theatre, and retired teacher's groups. Local historian Cindy Reinhardt has been researching and writing about Edwardsville and the former cooperative Village of Leclaire for over twenty years. She regularly speaks to community groups and classrooms on various aspects of Madison County history and historic preservation. Prior to her retirement in 2009, Reinhardt was employed at SIUE’s University Bookstore for 30 years. Reinhardt has been a member of the Friends of Leclaire Board of Directors since 1997, was appointed to Edwardsville’s Historic Preservation Commission in 2002 and joined the Madison County Historical Society’s Board in 2011. She currently also serves on the board of the Illinois State Historical Society. Recent publications include two books, 150 Years of Hometown News cele­brating the sesquicentennial of the Edwardsville Intelligencer and Leclaire, a pictorial history of the Leclaire National Historic District from Arcadia Publishing. She is the author of hundreds of articles highlighting local histo­ry for local, regional and state publications. 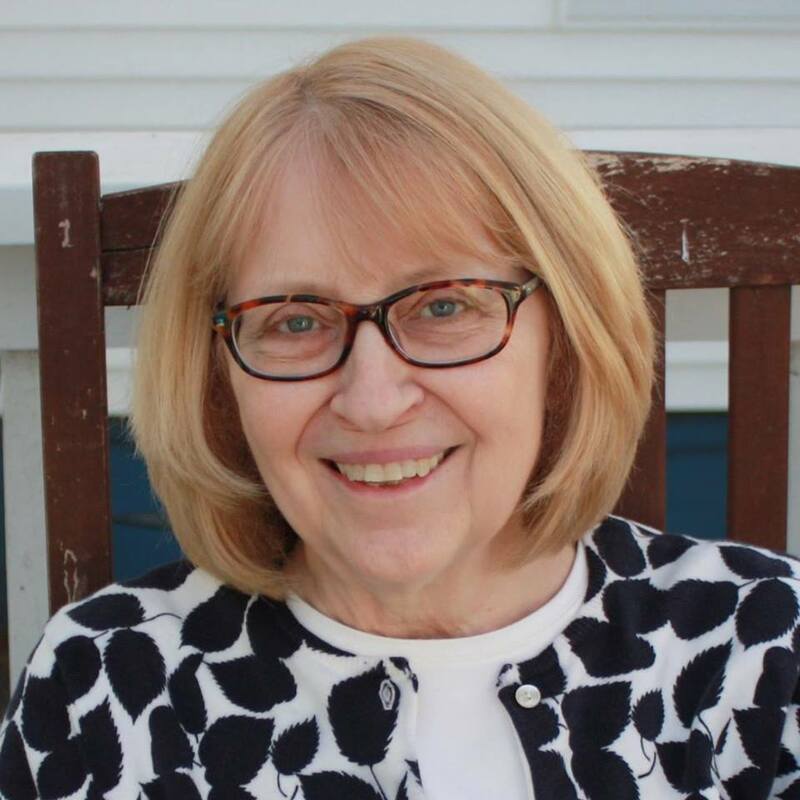 She is the author and editor of the Friends of Leclaire Newsletter and the MCHS News, an award-winning newsletter published by the Madison County Historical Society. Reinhardt and her husband, Mike, live in one of the historic homes of the Leclaire National Historic District in Edwardsville, Illinois. Al’s family moved to Edwardsville in 1964 in support of his father's role in helping to found Southern Illinois University at Edwardsville through his work as the Executive Manager of the Edwardsville Chamber of Commerce. Al and his wife Kim joined Friends of Leclaire when they moved into the Leclaire neighborhood in 1994. For Friends of Leclaire, Al has served as the Parkfest site supervisor in charge of providing electrical service to the festival's vendors. In 2014, the Pauli’s Leclaire home served as one of the filming locations for the Marshall the Miracle Dog movie.